An outdoor family, magic experience. 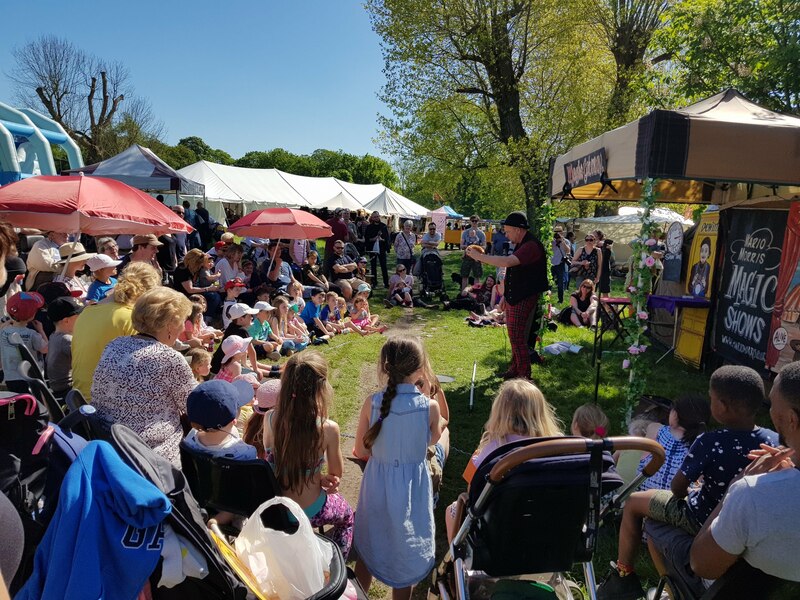 Agricultural Shows, Fetes, Country Shows, Steam rallies, Family Festivals, Carnivals, Food & Drink Festivals, Party in the Park Festivals and many more outdoor events. 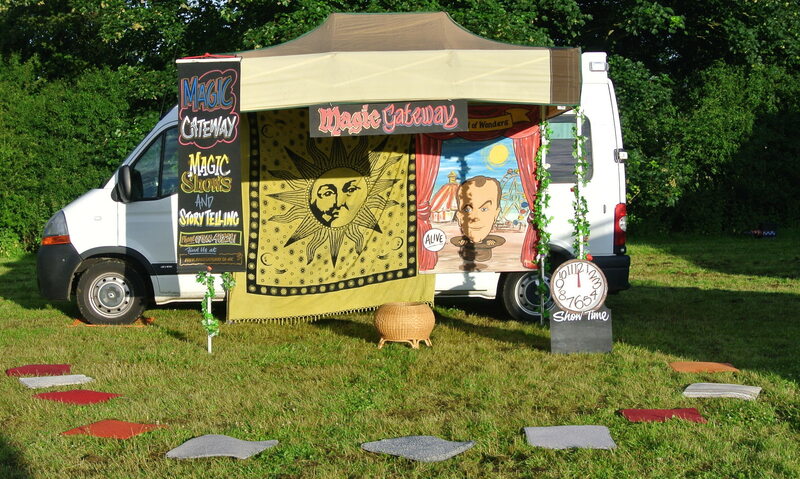 Mario Morris Magic offer a self-contained set up with our pop up magic show outdoor theatre space, complete with hand-painted banners offering great magical backdrop to our shows. 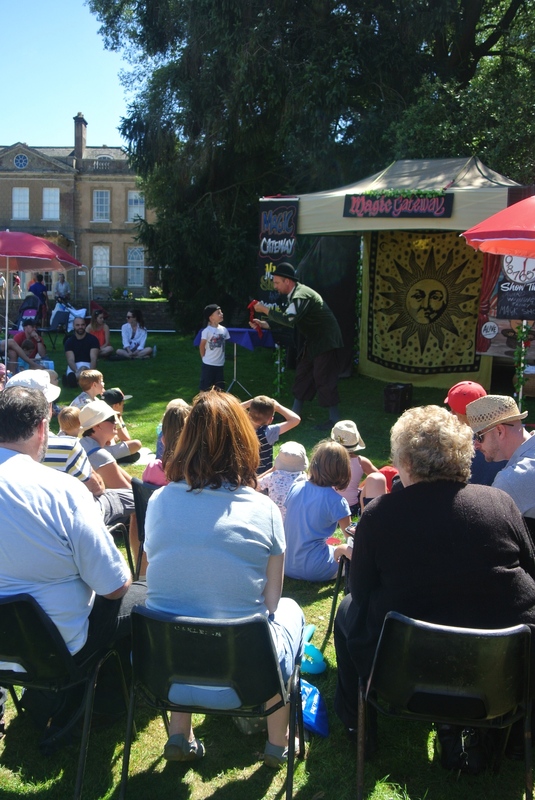 As long-standing professionals of outdoor events, we set up the magic show space with the minimum of fuss – we have set our rig up in a huge variety of different outdoor venues – from outside stately homes to underneath willow trees! 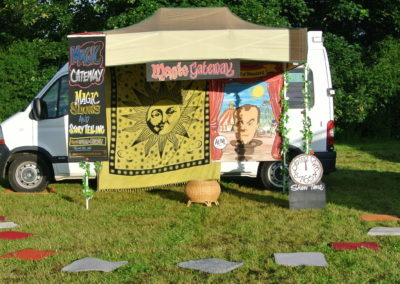 We are flexible and experienced and there to serve your event. Equity Artists and Public Liability of £10,000,000 each. Mario Morris has 3 different 30 minute shows with 3 different finales that he can perform. 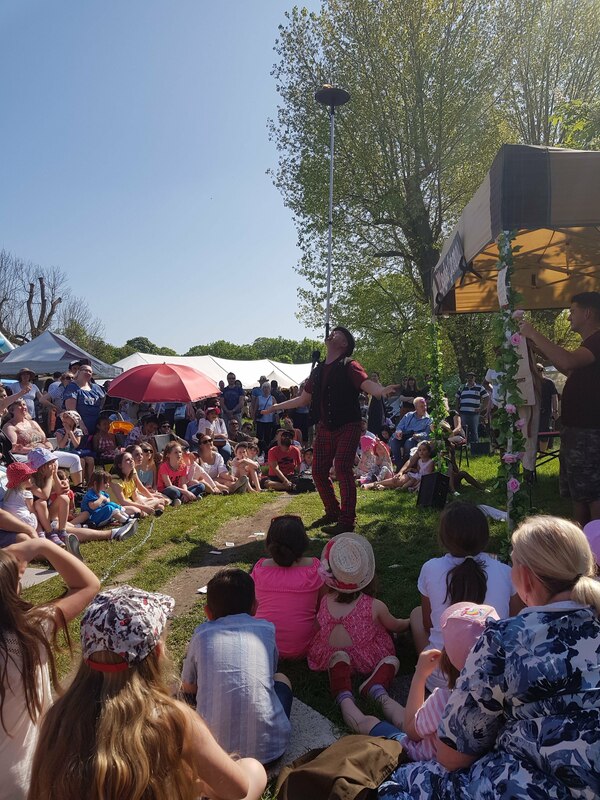 He often performs his award winning magic show throughout the day, as each audience are full of different people, but if he wants to he can perform 3 different finales if people return to see his show! 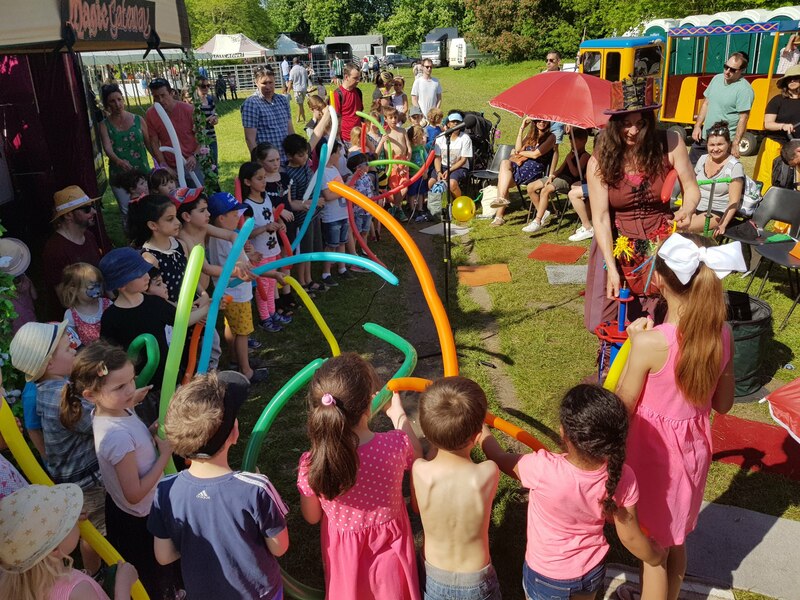 Lady Vee will do her 30 minute balloon show – her finale is a balloon making workshop extravaganza that ensures that each child gets a balloon! She also has a 30 minute magical story telling set to perform once during the day. 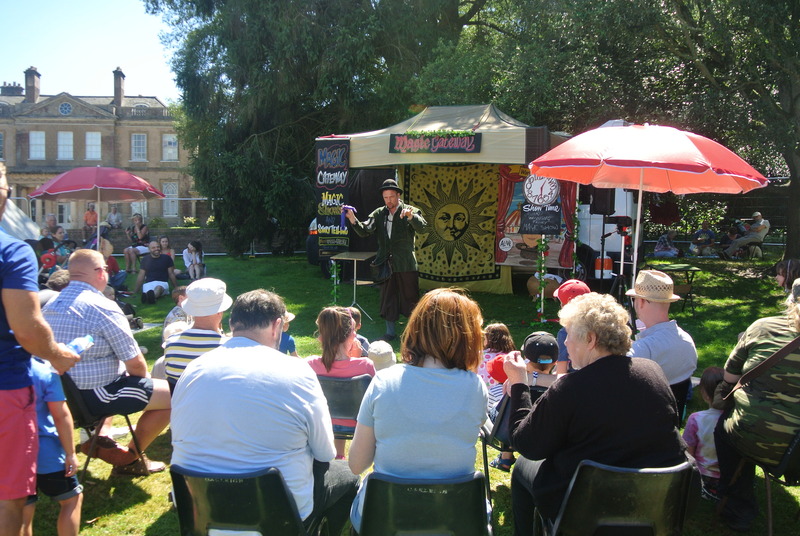 performing 6 shows throughout the day! 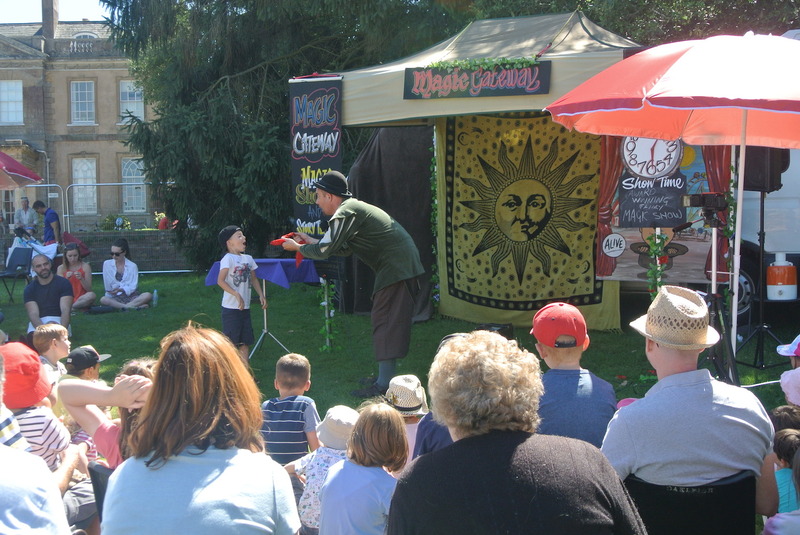 Mario Morris’s Award Winning Comedy Magic show. 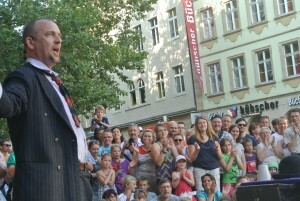 Mario performs his high powered, guaranteed clapping and cheering from the audience for his finale. Mario Morris’s Comedy Commando Show! 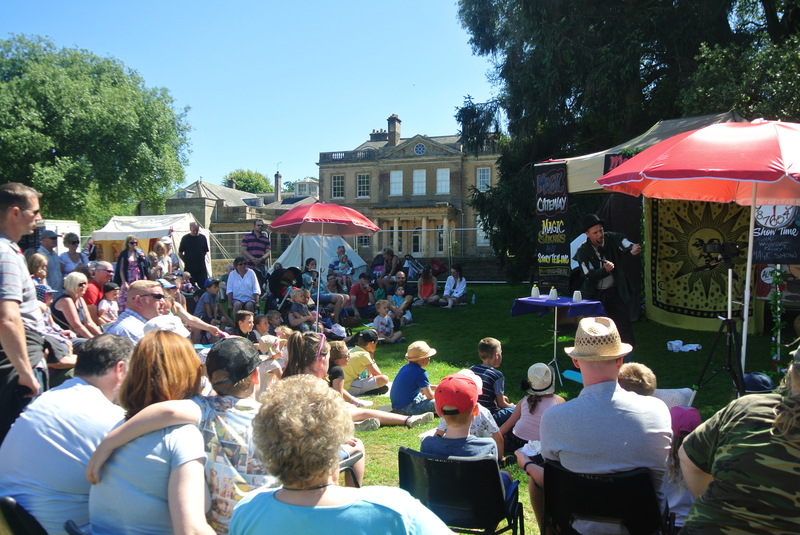 Combining comedy, magic, audience participation and comedy danger! Mario Morris’s Comedy Escape show! This show full of fun and comedy and daring escape from a strait Jacket and 30 feet of heavy chain! Lady Vee’s balloon show. 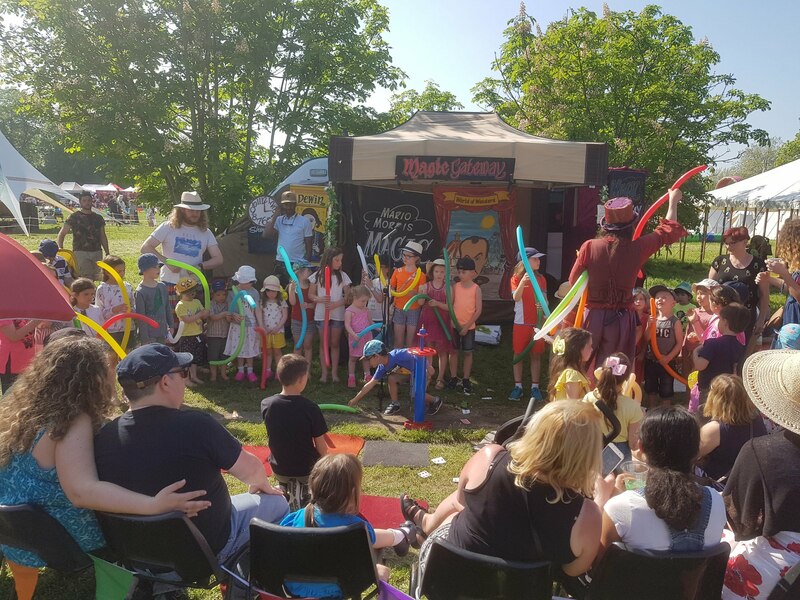 Both adults and children alike love to watch her create wonderful balloon animals, flowers, hats and more to a background of Celtic music, finishing with a balloon workshop extravaganza! 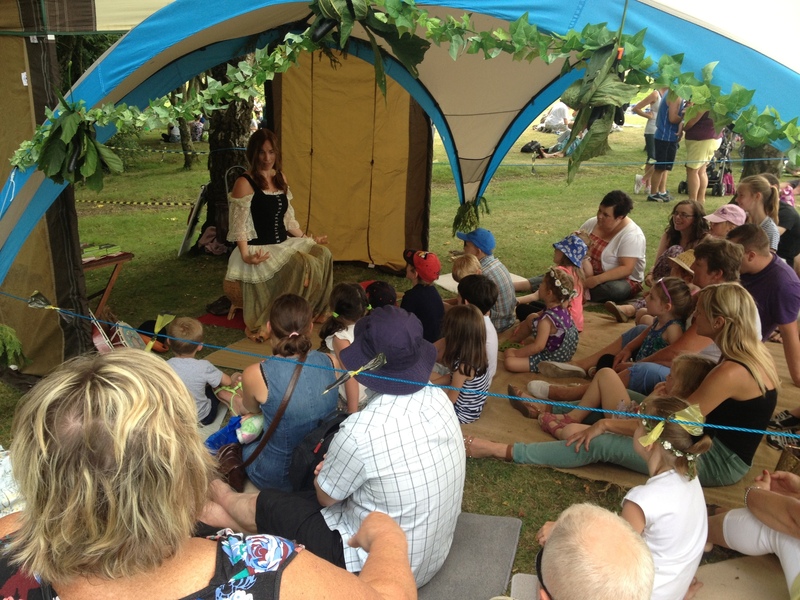 Lady Vee’s storytelling show. 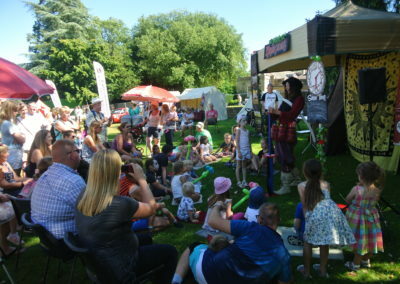 She combines a mixture of magic and storytelling for a charming 30 minute show. 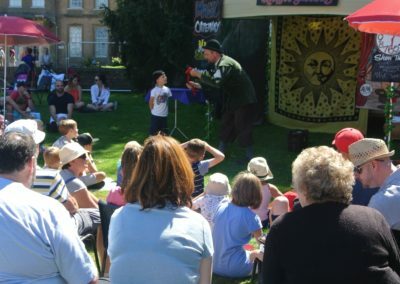 Sleight of hand, magic, stories, high impact visual effects and a guaranteed high energy finale that will have everyone clapping and cheering! 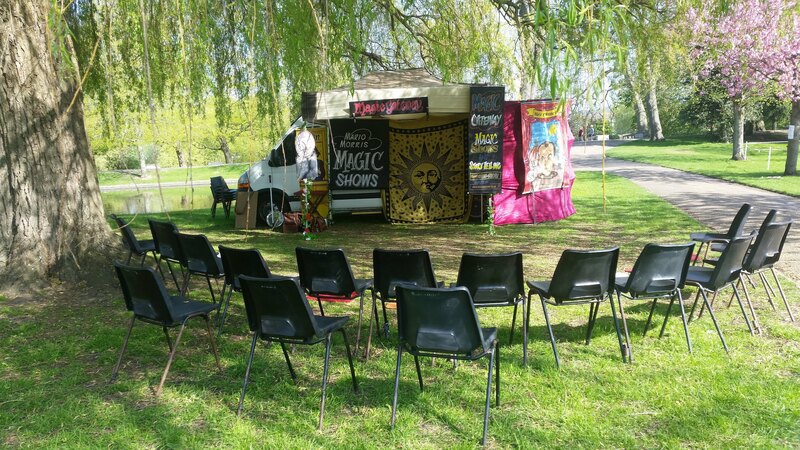 Mario Morris Magic Outdoor Experience stars Mario Morris – an international magician and performer, assisted by Lady Vee. 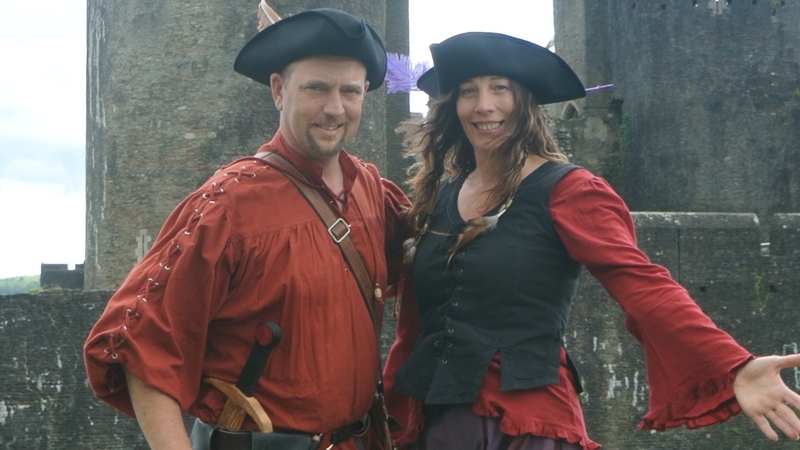 Together, they combine magic, story and drama to enchant both young and old. 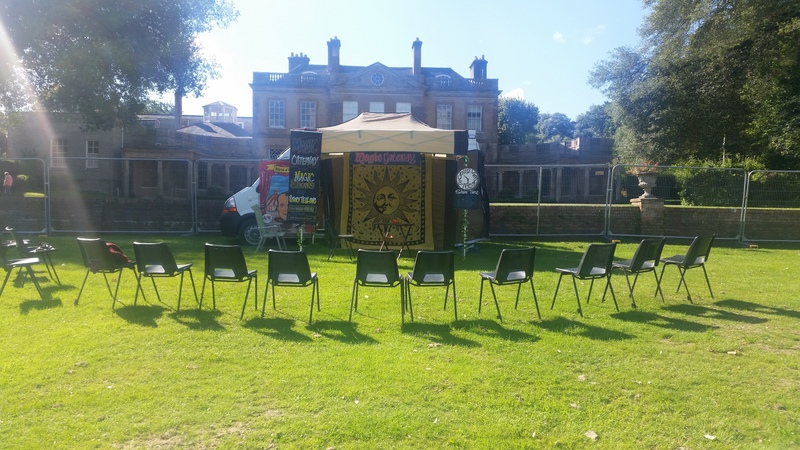 This outdoor experience has been part of outdoor events all around England and Wales and receive rave reviews where ever they go. Don’t just take it from us, let our bookers do the talking! 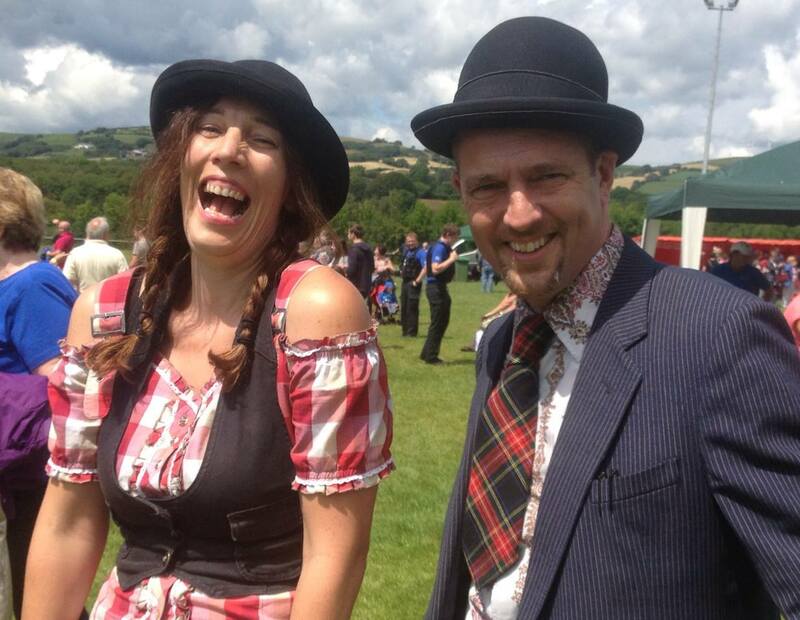 Mario and Veronica provided entertainment for children as well as adults at our village fete (since 2013) Their style of entertainment is first class and they engaged extremely well with both children and adults. Mario and Veronica are extremely talented performers. 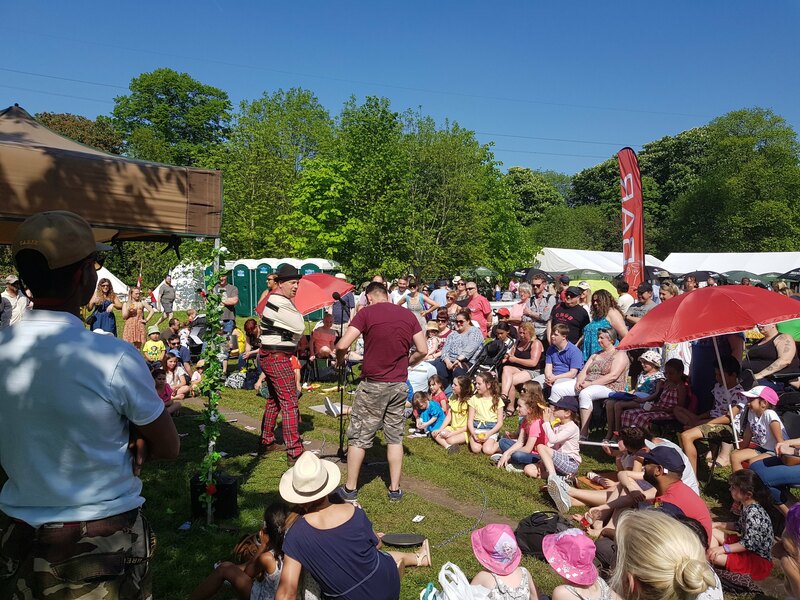 Who is ideal audience for the Mario Morris Outdoor Show Experience? 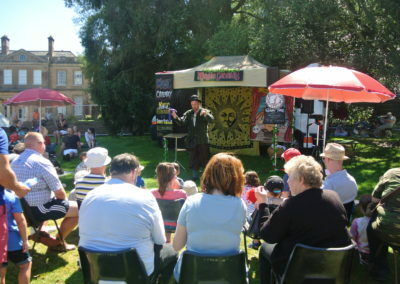 The Mario Morris Outdoor Show Experience is entertainment for the whole family. 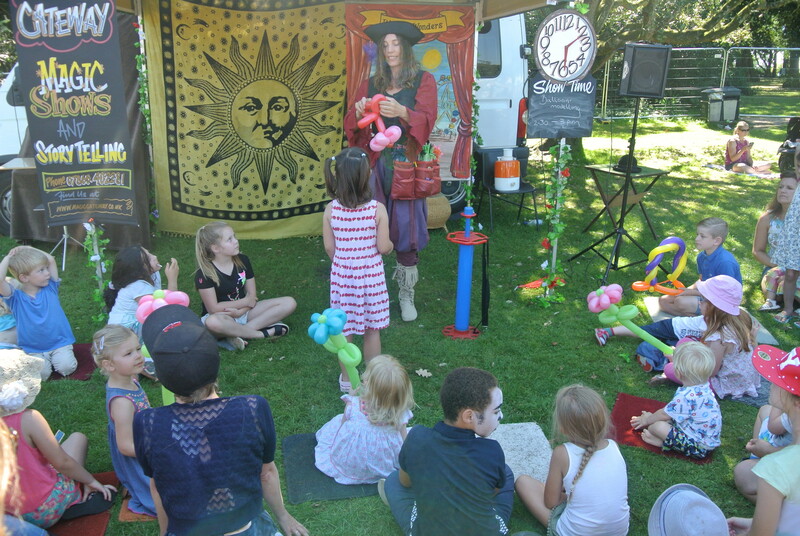 Both children and adults are mesmerised by the enchanting stories and magic throughout the shows, balloon modelling and storytelling. 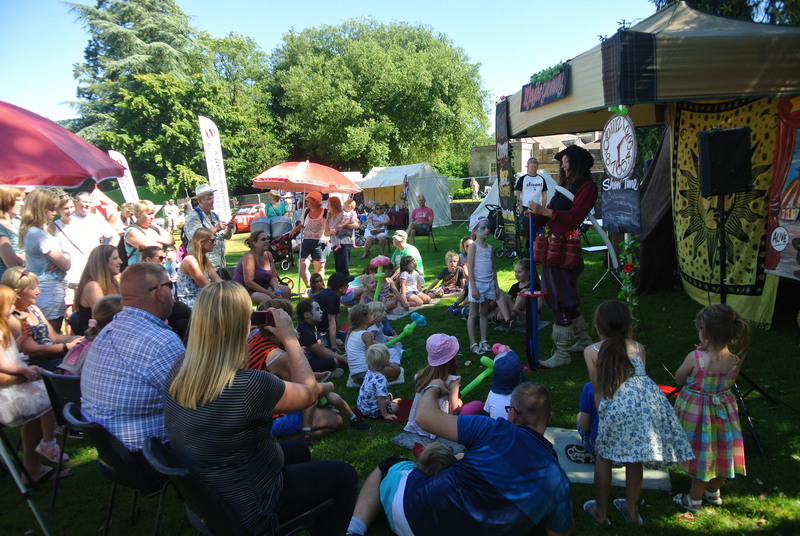 We can 3 half hour shows with 3 half hour balloon modelling, magical walkabout character or story telling set through out the day. We perform outside our rig that is also our green room and changing area. I am organising a private event - how do I book you? You can contact us on 07865402281 or email us here and book us directly!